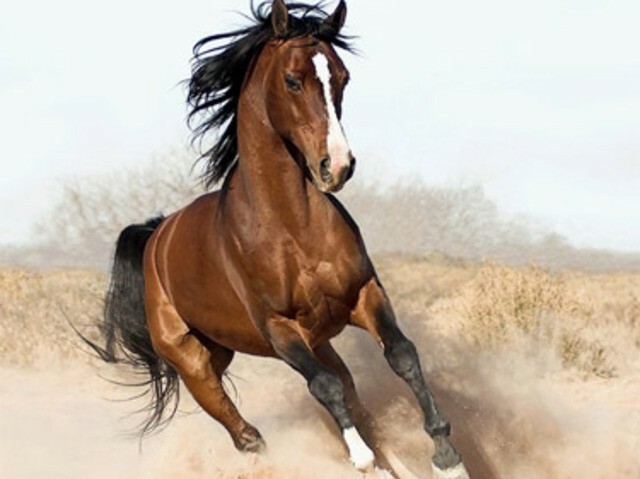 The infamous horse behind @horse_ebooks, a Weird Twitter thing you're totally missing out on. Snaps! Updated! I gave a thought to writing about Google's impending demise for this week's 6 PM-on-a-Friday Internet-theory blog post, and to discussing Newsweek's impending demise transition to digital, and to whether or not most links to sites come from "dark social networks" or not. Fascinating stuff! 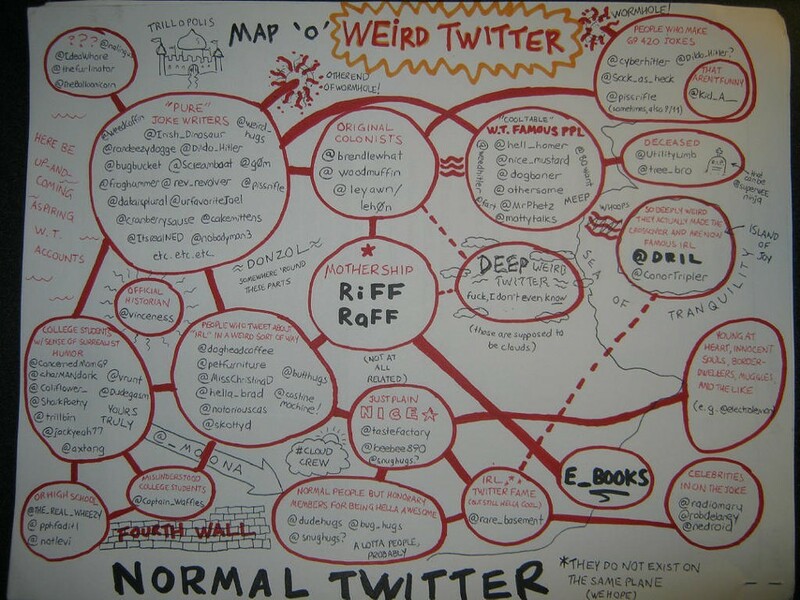 Instead, I'm posting a map of "Weird Twitter," which is the best thing your mom will get very mad at you for just trying to explain to her. Unless you're already into @rare_basement, @dril, @arealliveghost (who is the nicest! We've talked! ), @UtilityLimb, @tricialockwood (who is also the nicest), @hell_homer, or sea punks, this is going to take more explaining than you or I have time for right now. Suffice it to say that Weird Twitter resides at the intersection of Linguistics and Jokes streets, in the Trolling section of the Twilight Zone. Joining a long and beautiful tradition of maps of fictional places, this one, visible after the jump, can serve as your guide. Update: It's by @tropikoala, I've learned, via former Reader intern @msjamiekeiles.